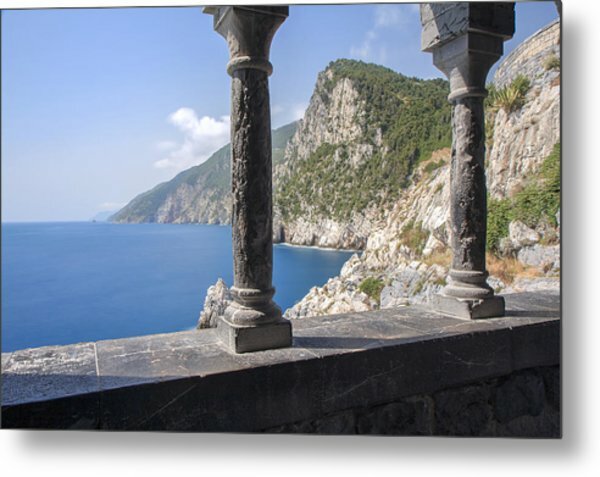 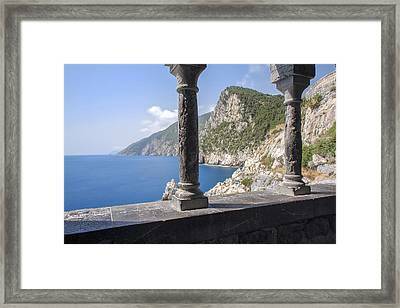 Window On The Sea At Portovenere is a photograph by Rick Starbuck which was uploaded on June 29th, 2015. Taken from the outdoor archways at the St. Peter's church in Portovenere, this shot was a long exposure using a neutral density filter during the day. 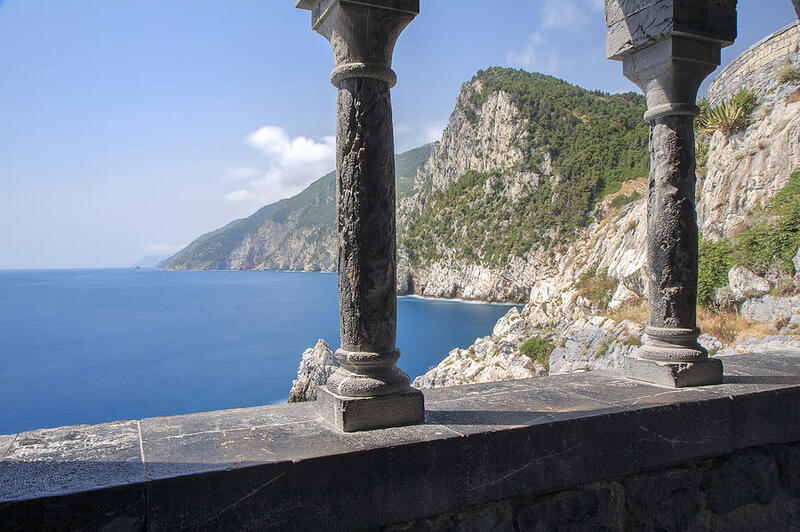 I had to shoo away a few tourists, but it was worth it! 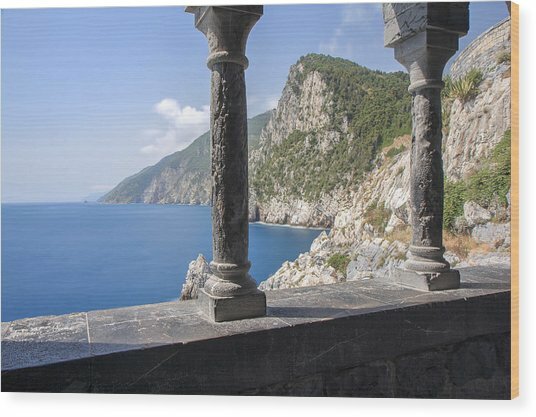 italy cinque terre cinque terra portovenere st. peter's church seascape. 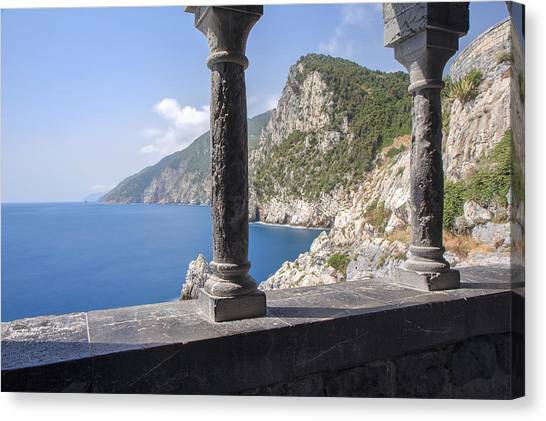 There are no comments for Window On The Sea At Portovenere. Click here to post the first comment.